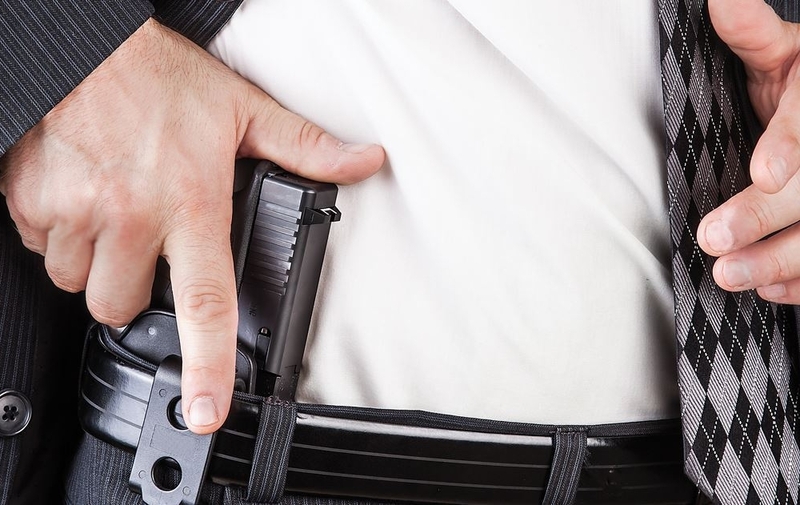 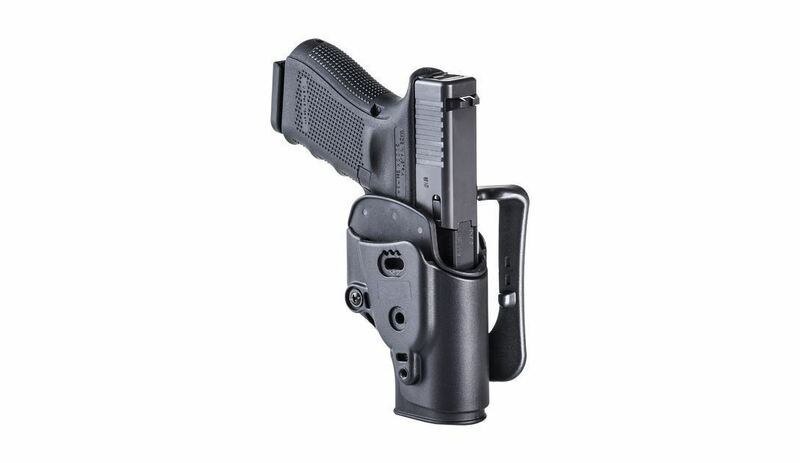 The AHS AHS Ambidextrous Glock Holster is a true breakthrough in polymer holster design, offering a great versatility in a holster. 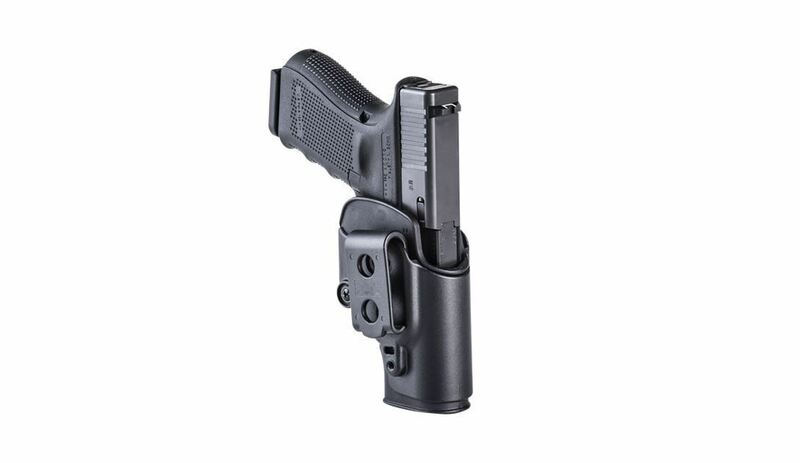 The AHS consists of an outer shell and an insert molded to fit a specific handgun. 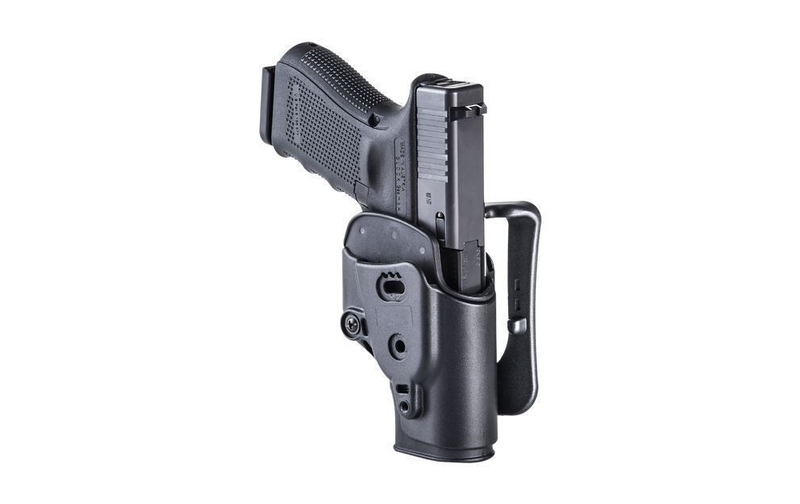 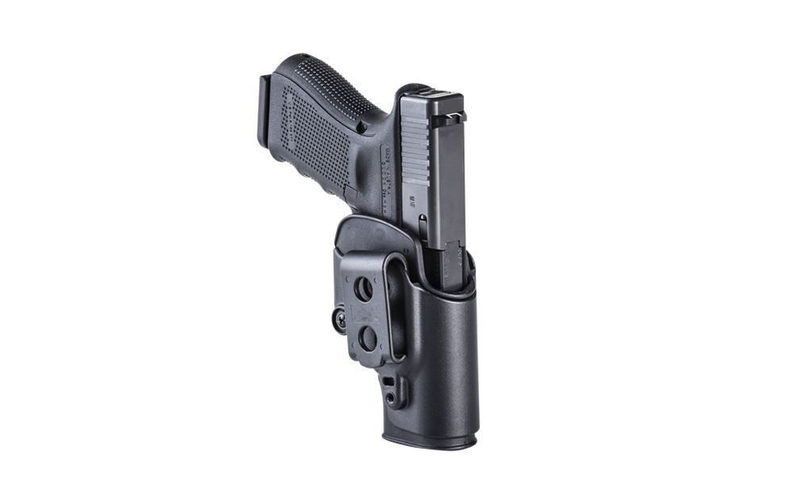 The insert is attached to the shell with screws to insure a solid and rugged holster assembly.